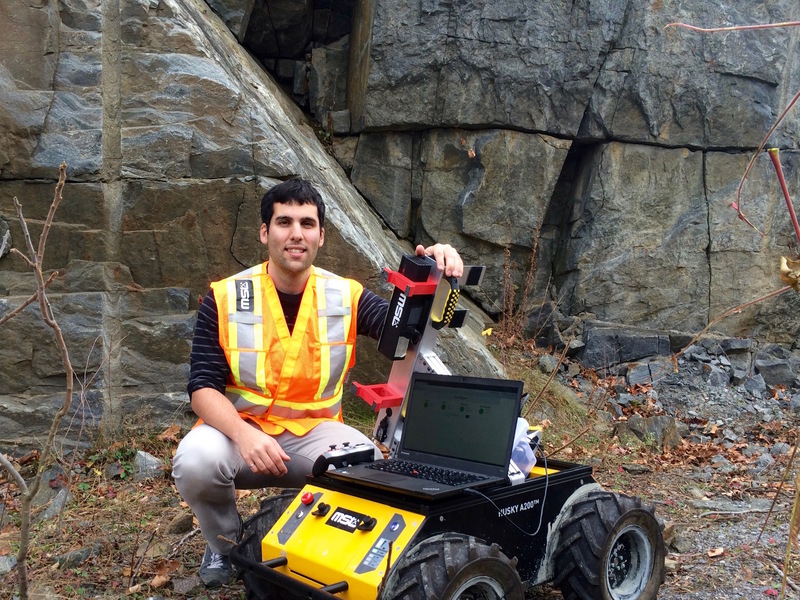 Congratulations to MSL alumnus Marc Gallant, now with Quanergy Systems, who was recently nominated by Queen’s University’s Department of Electrical and Computer Engineering for the prestigious Governor General’s Academic Gold Medal for his research in robotic geotechnical and his thesis Axis Mapping: The Estimation of Surface Orientations and its Applications in Vehicle Localization and Structural Geology. 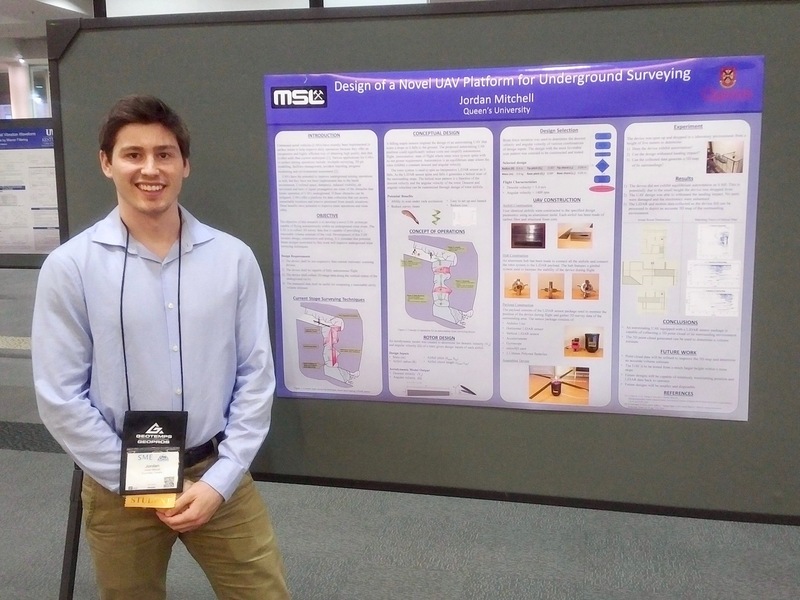 Congrats to MSL’s Jordan Mitchell for placing 3rd in this year’s poster competition at the 2017 SME Annual Conference & Expo and CMA’s 119th National Western Mining Conference & Exhibition last week in Denver, CO! Jordan also recently placed 1st at the 2017 CIM Conference & Exhibition‘s student poster competition in Montreal, QC. 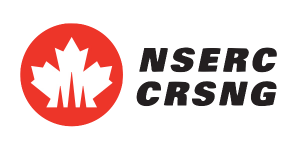 Congrats to MSL’s Lukas Dekker for winning the NSERC Michael Smith Foreign Study Supplement. Lukas will study this coming year at Örebro University‘s Centre for Applied Autonomous Sensor Systems (AASS) and work on a robotic vehicle project in collaboration with Atlas Copco’s Rocktec Automation division in Örebro, Sweden. Congrats to MSL’s Jordan Mitchell for winning the NSERC Michael Smith Foreign Study Supplement. 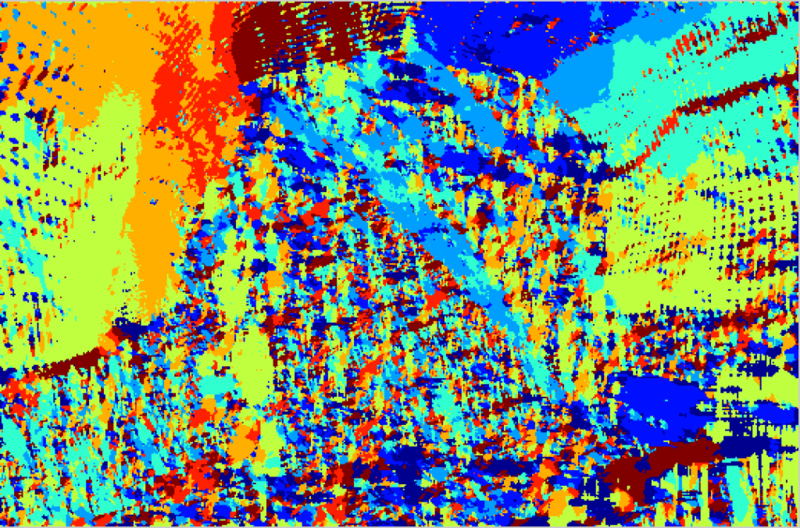 Jordan will study this coming year at Örebro University‘s Centre for Applied Autonomous Sensor Systems (AASS)! 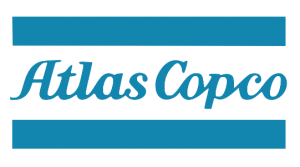 Congratulations to MSL researchers Andrew Dobson and Joshua Marshall, and Johan Larsson of Atlas Copco Rock Drills AB, for winning the Best Paper Award at the 10th Conference on Field and Service Robotics (FSR 2015). A. A. Dobson, J. A. Marshall, and J. Larsson. 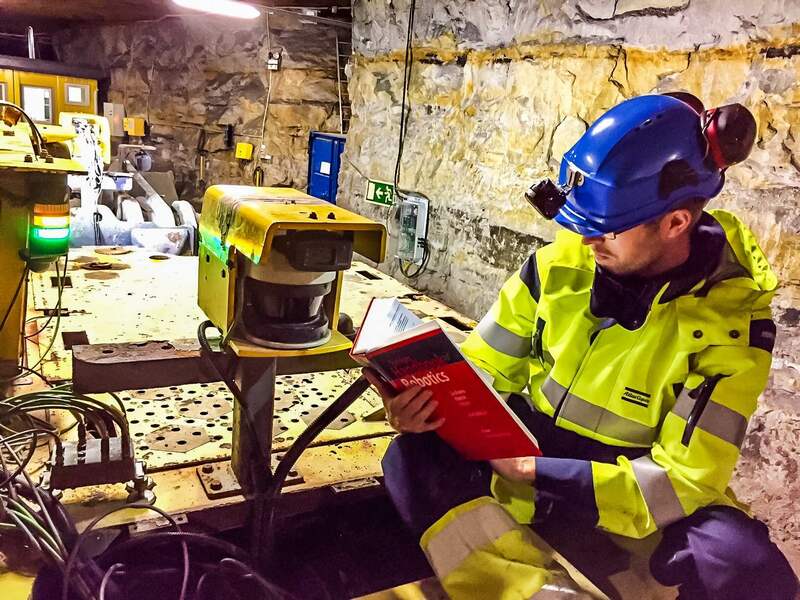 Admittance control for robotic loading: Underground field trials with an LHD. In Proceedings of the 10th Conference on Field and Service Robotics (FSR 2015), Toronto, ON, June 2015.